How much do you want to eat? 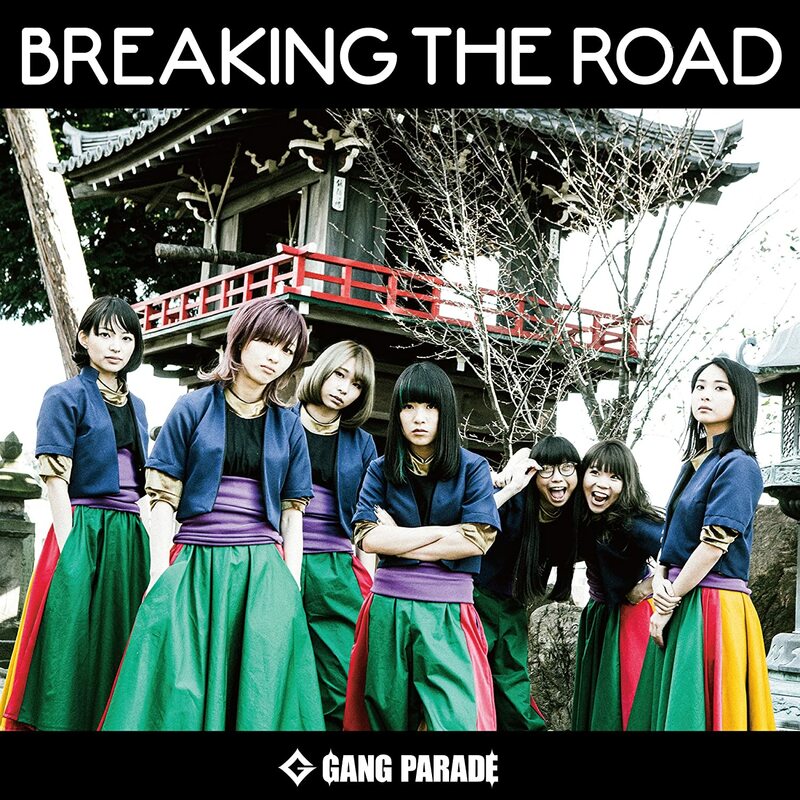 GANG PARADE name drop a lot of sushi in this promotional video, the coupling track to their latest single “BREAKING THE ROAD”. More stark than its flipside counterpart, “Toroi kurau ni tabetai” doesn’t drop a beat until the chorus. When the beat drops, the repetitive nature of the chorus turns into instant hook and I find myself singing along with a full body flail that makes the Fred Astaires of the world shake in disapproval. Maybe it’s a bit of dumb fun, but GANG PARADE hit the nail on the head here. On the video side of things, GANG PARADE show us a tale of rejection and reconciliation over the titular sushi. Even with the color drained from the images, I love the freckles and the texture of our lead actress (Yu Ishizuka). GANG PARADE make their appearance in the final act of the PV happily devouring the mountains of toro, ikura, and uni. GANG PARADE’s 9th single will be in stores on February 20, 2018.